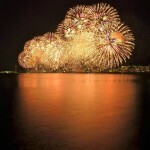 The Minato Kobe Fireworks Festival is an annual event, held on the first Saturday in August. The festival may be postponed due to bad weather. 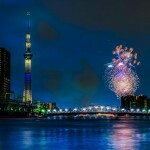 As Kobe is considered one of the Big Three Night Views, you can also enjoy the beauty of the night view. 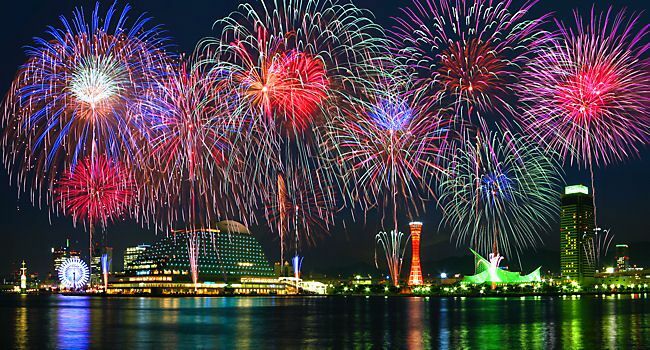 You can enjoy watching beautiful fireworks up close and seeing fireworks light up the night of the port. 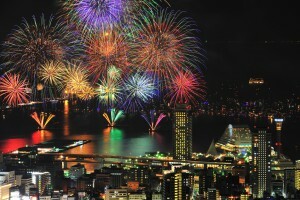 On the event day, 10,000 fireworks are expected to be launched, painting the night sky of Kobe with sparkling lights. If you think you may not be able to find the good-viewing or don’t want to come to the venue early to get space, we recommend you to reserve the paid seat. The paid seat is right in front of the launching area. You can get a refund on the ticket from where you bought the ticket when the festival is postponed during a certain period. 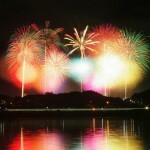 You can enjoy fireworks while dinning in hotels. ※Dinner will be served even when the festivals is postponed. 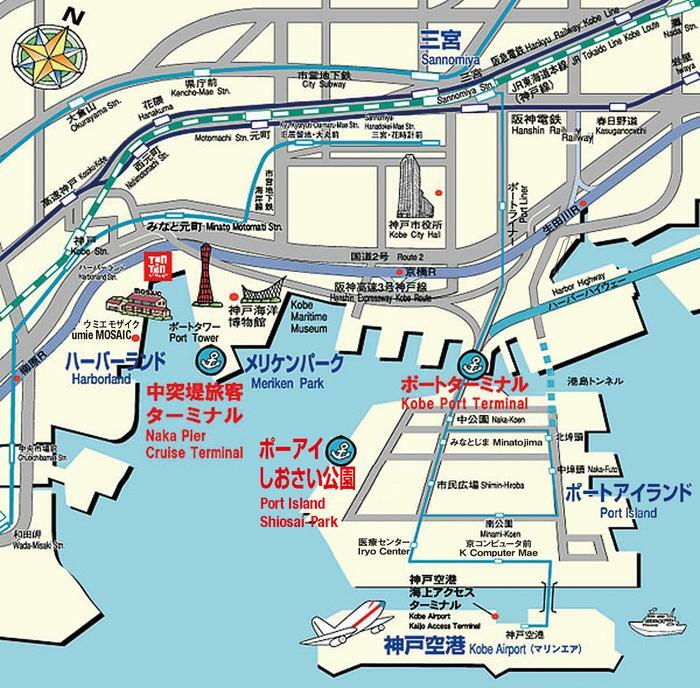 ・There are few shops or convenience stores near the Port Island, so please bring food, drinks etc. ・In the paid seat area, there are some food stall. You can also borrow raincoat when it rains.